It’s now very close to the launch of Samsung Galaxy S10 range, and you might not be surprised by the introduction since there’s already a lot of information that is leaked. Most of the rumors are coming from a contributor to XDA Developers, named Max Weinbach. Who tweeted about the smartphone that Samsung Galaxy S10 Lite will have 4GB of RAM along with 128GB of storage, and the standard Samsung Galaxy S10 will come with 6GB of RAM in addition to 128GB/ 256GB of storage. In the meanwhile, the Samsung Galaxy S10 Plus will comprise 6GB/ 8GB of RAM and 125GB / 256Gb or 512GB of storage. He also stated that the 5G model of Samsung Galaxy S10 Plus could provide different choices of 8GB, or 12GB of RAM and 256GB, 512GB or 1TB of storage. Also surprisingly the foldable much-anticipated smartphone of Samsung called Samsung Galaxy X would also be joining the same event. According to some hints, the phone will have 12GB of RAM along with 512GB or 1TB of storage. However, all these information can’t be accurate as Weinbach notes that he’s not 100% sure of folding smartphone’s specs. XDA TV host and contributor also shared some information on Samsung Galaxy’s cameras. He tweeted that all the three phones (S10 Lite, S10, and S10 Plus) of South Korea based Company Samsung have an ultra-wide 16-megapixel f/1.9 lens with a 123-degree field of view camera but no OIS (Optical Image Stabilization). Samsung Galaxy S10 Plus is supposed will have a 13-megapixel f/2.4 telephoto lens with optical image stabilization and also a 45-degree field of view. Thus, it’s been clarified that both the S10 Lite and standard S10 will have two lenses while the Samsung Galaxy S10 Plus will have three. However, according to a reliable leaker @Universelce shows his disagreement with Weinbach saying that the standard Samsung Galaxy S10 will also have three lenses. 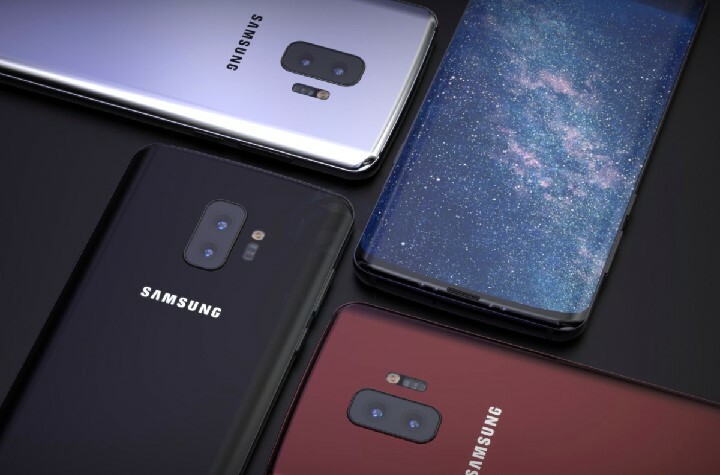 As per Weinbach’s claims, the S10’s camera will comprise ‘Bright Night’ with ‘Portrait Lighting.’ He also adds that the phone will come with a pair of AKG earbuds and grille design as Galaxy Note 9. Seemingly the phones will have a dual Neural Processing Unit (NPU) and glossier bodies than Galaxy S9 range. Upcoming Samsung Galaxy S10 and S10 Plus will contain in-screen ultrasonic fingerprint scanners, but the Samsung Galaxy S10 Lite won’t have the same but a side-mounted normal scanner. Tajammul Pangarkar is a tech blogger, and has contributed to numerous tech magazines. Tajammul longstanding experience in the field of mobile technology and industry research is reflected in his insightful news articles as presented on News.market.us. 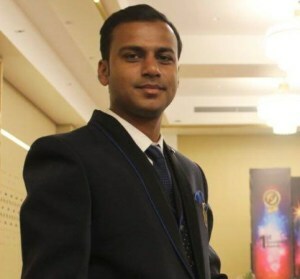 His interest lies in understanding the tech trends, mobile applications and technical consciousness on these increasingly consumer-oriented industries.